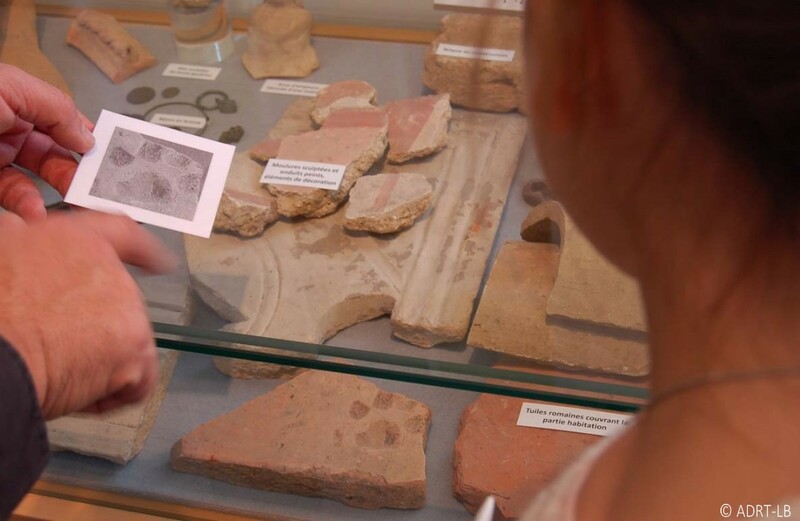 Public collections comprising archaeological objects from Pre-history to the Middle Ages. The coin and glyptics collections are outstanding. Every season there are two temporary exhibitions and a series of cultural lectures (see museum website page for details). The archaeological treasures of the Alfred-Danicourt museum were buried to save them during both World Wars.